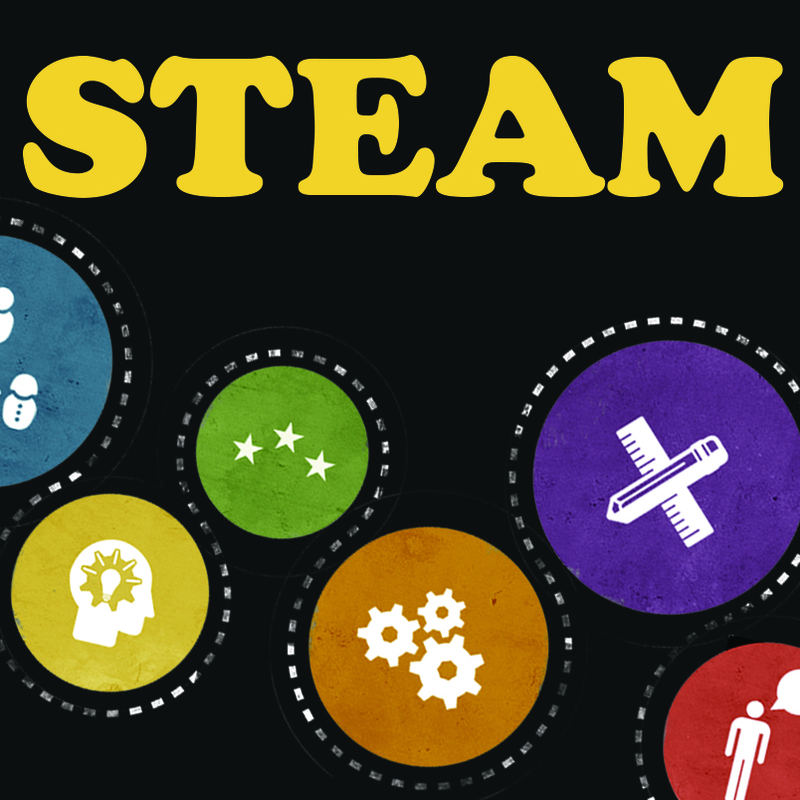 STEAM is an interdisciplinary approach that bridges STEM (Science, Technology, Engineering, and Math) disciplines with the Arts, humanities, and social sciences in meaningful ways. STEAM is rooted in the conviction that the challenging questions of the 21st century can only be answered through the integrated efforts of all disciplines working together. STEAM embraces and explores the idea that interdisciplinary critical thinking inspires innovative solutions.